City Gas is the sole producer and retailer of town gas, and also the sole user of the low-pressure piped town gas supply network in Singapore. City Gas has more than 840,000 customers across the residential, commercial and industrial segments in Singapore. In addition, City Gas markets gas appliances and offers comprehensive after-sales customer service. City Gas has a production facility in Singapore, Senoko Gasworks, with a capacity of 1.6 million m3 per day. 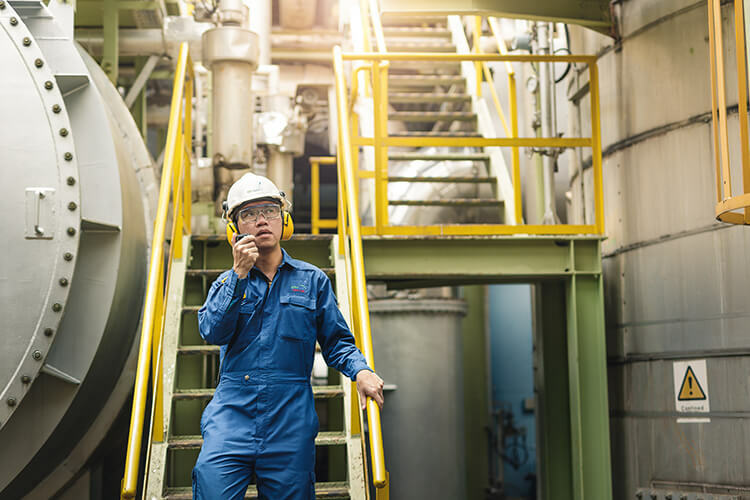 As the sole production facility of town gas in Singapore, Senoko Gasworks produces town gas from three continuous reforming plants and five cyclic reforming plants, each with a production capacity of 200,000 m3 per day. The plants are capable of using both natural gas and light virgin naphtha as feedstock. The town gas produced can either be stored in two spherical gasholders or sent out through the distribution network to customers. Gas production is monitored, controlled and directed 24 hours a day, seven days a week from a central control room. At the heart of the central control room is a fully automated distributed control system. The distributed control system, which is a computerised process control system, enables the experienced plant controllers to operate, monitor and control the gas production and ancillary plant. For more information on City Gas, please visit their website at https://www.citygas.com.sg/.